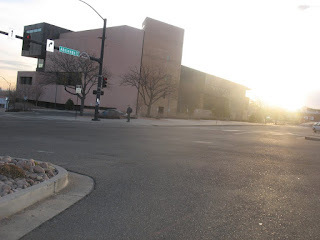 I saw this gentleman on the corner of Colorado and Abriendo this morning on my way to work and realized that he is the same person from one of my first blog posts. Once an alternative transportation user, ALWAYS an alternative transportation user. Next time, I'm stopping to visit with him.